The sample code on the Full Code tab illustrates how to produce a "spaghetti plot" with the SGPLOT procedure. The syntax in this program requires the second maintenance release of SAS® 9.4 (TS1M2). 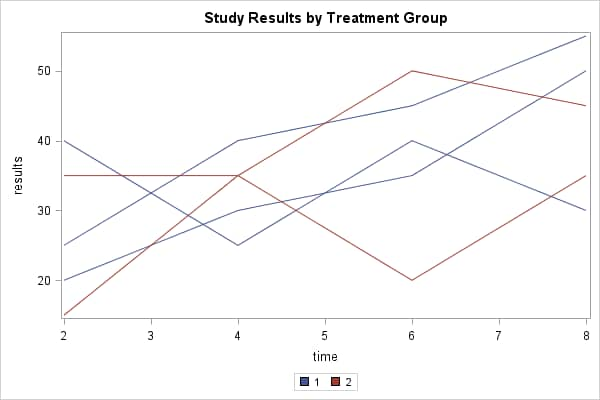 The sample code below illustrates how to produce a "spaghetti plot" with the SGPLOT procedure. The syntax in this program requires the second maintenance release of SAS® 9.4 (TS1M2).